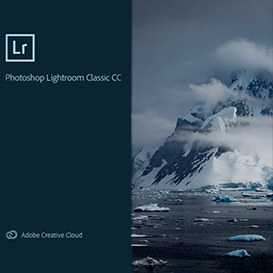 Tutorial video showing how to use Lightroom's custom white balance function to improve your photos. 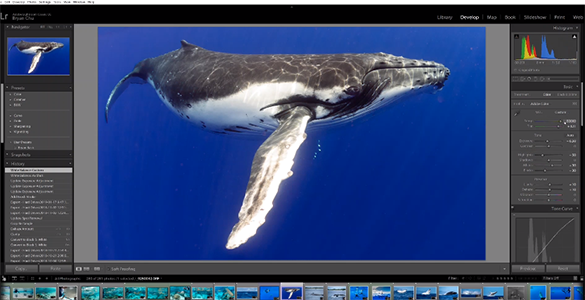 Custom white balance is a very useful tool for underwater photographers. With a small investment of time, it can make a very big difference to finished photo quality. Three scenarios where this tool is particularly useful are when the background color is not what you want it to be, when your whole photo is either too dark or too light, or when you want to make your subject pop a bit more. Thanks for watching and I hope you enjoy!